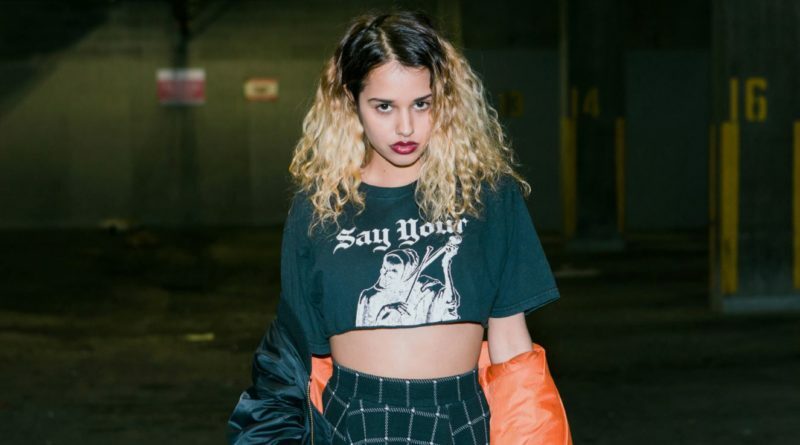 Tommy Genesis finally delivers her self-titled debut album. The 12-track release is led by the singles “Tommy”, “Lucky”, “100 Bad” and “Daddy”. Meanwhile, Charlie Heat, Empress Off and Charli XCX contribute throughout.